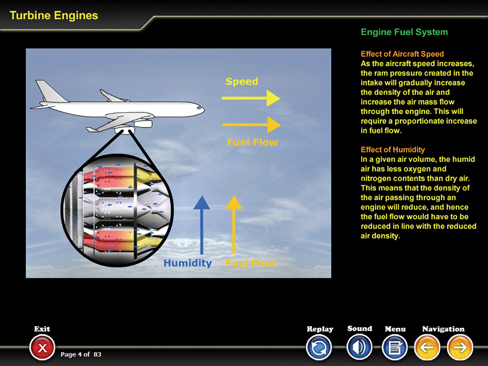 EASA 66 Module 14 provides easy to understand contents on principle of jet propulsion and the four main types of turbine engines. The principles and operation of the Engine Indicating Systems for engine monitoring are presented in detail. (a)- Constructional arrangement and operation of turbojet, turbofan, turbo-shaft and turbopropeller engines.